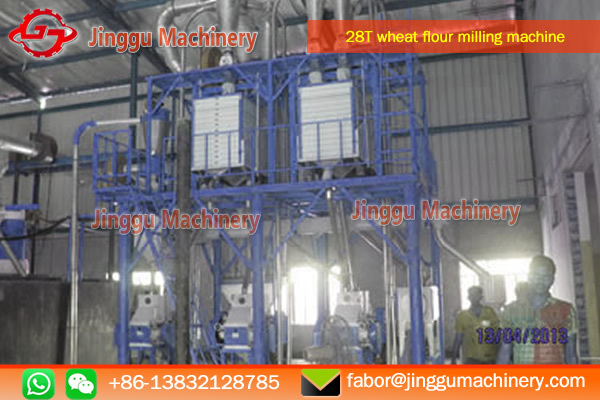 28T wheat milling machine is a vertical steel frame wheat flour milling machine with perfect perforence. 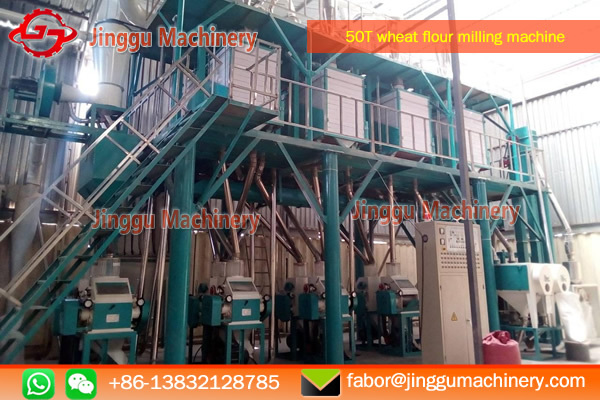 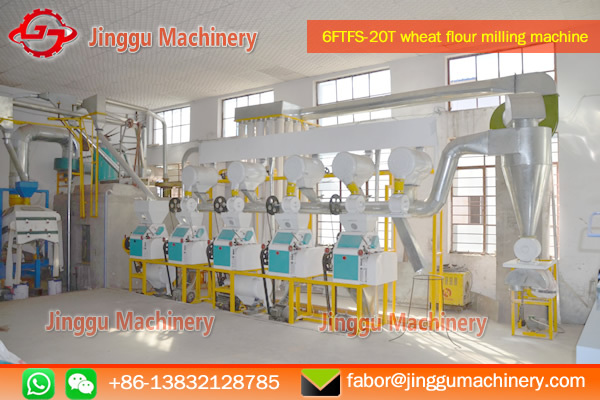 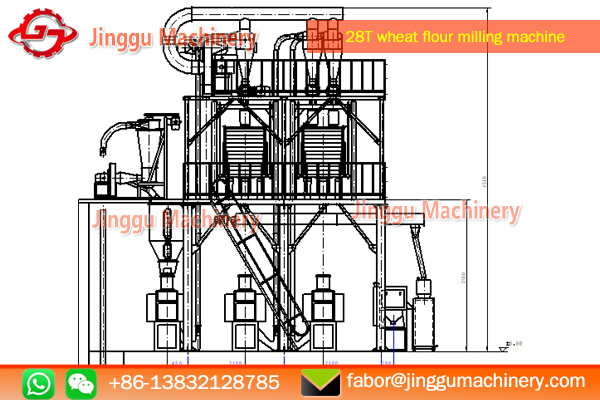 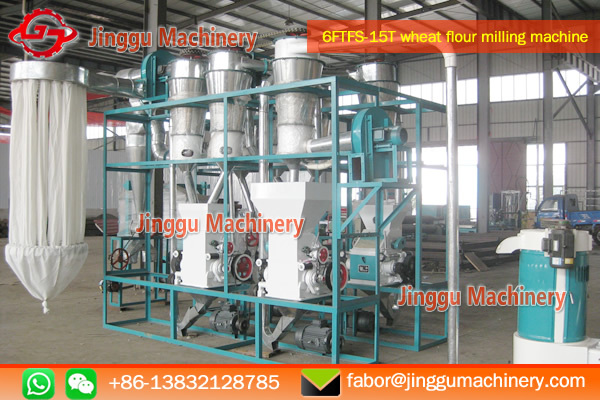 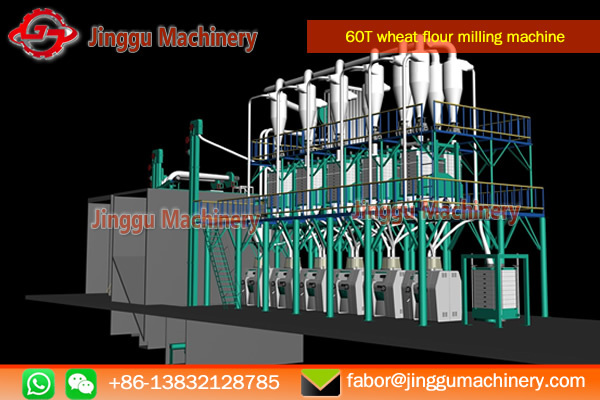 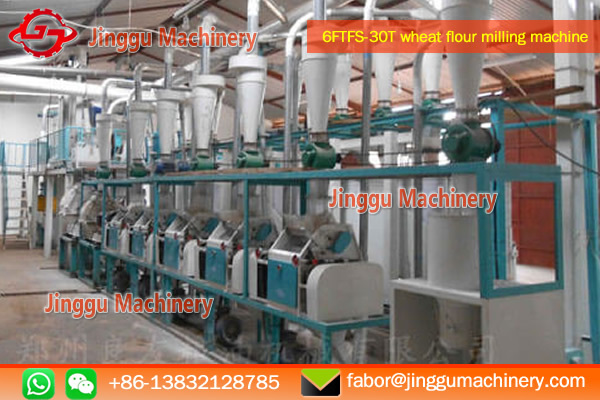 | the capacity of wheat flour milling machine is 28T per day. 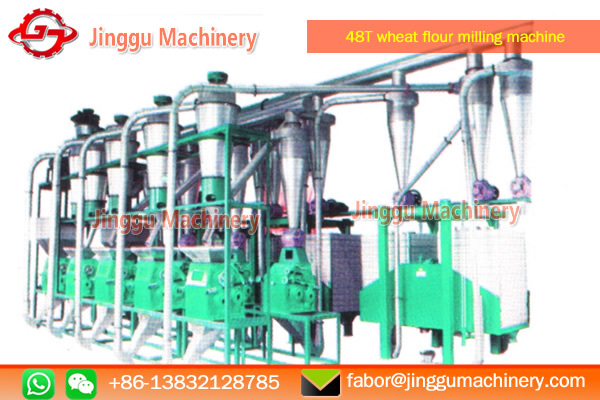 it possess reliable running condition.